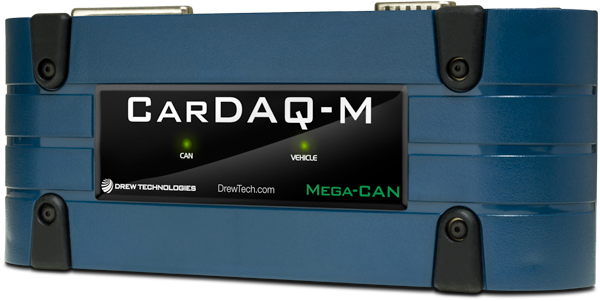 To meet today's vehicle requirements, we now combine the original CarDAQ-M® with the Mega-CAN Add-on Module! For more details download the CarDAQ-M®-MC Sell Sheet. Vehicle cable, USB cable, and Quick Start Guide. Optional BMW Cable Kit - Includes the 20 pin and 7-8 pin adapters for connection to BMW vehicles. 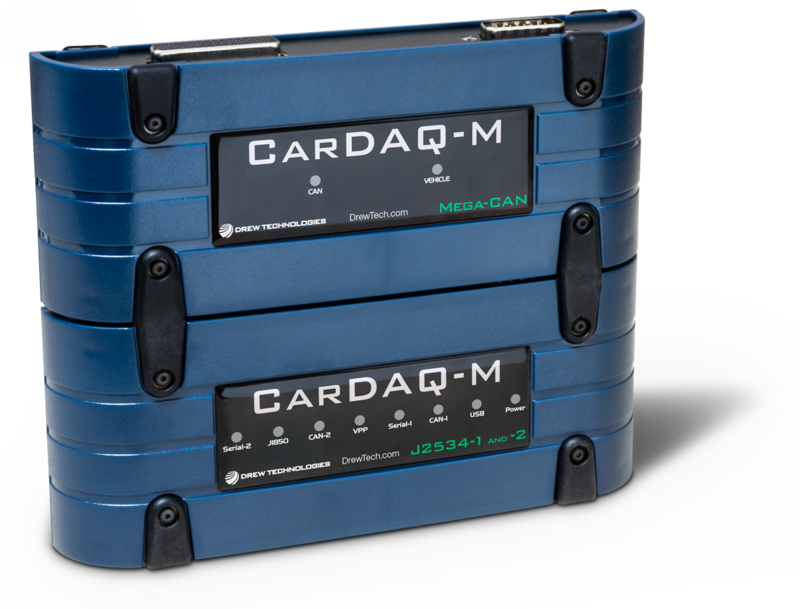 For those who already own the CarDAQ-M®, we are still offering the Mega-CAN separately! • Technicians can use CarDAQ-M® for Security Key systems/programming on Ford, GM, and Toyota vehicles. 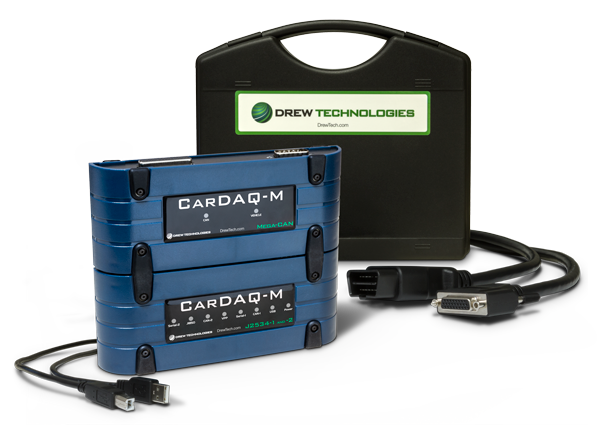 • In addition to Support, DrewTech offers its users videos, FAQs, support aids, and other online technical support thru the J2534 Tool Box 3 included with each CarDAQ-M®, free for the life of the tool! Office hours are 8:30 - 6:30 ET Monday - Friday.